Last week, Mercy Multiplied residents attended “Love Life,” the 35th annual Joyce Meyer Women’s Conference held in St. Louis, Missouri. 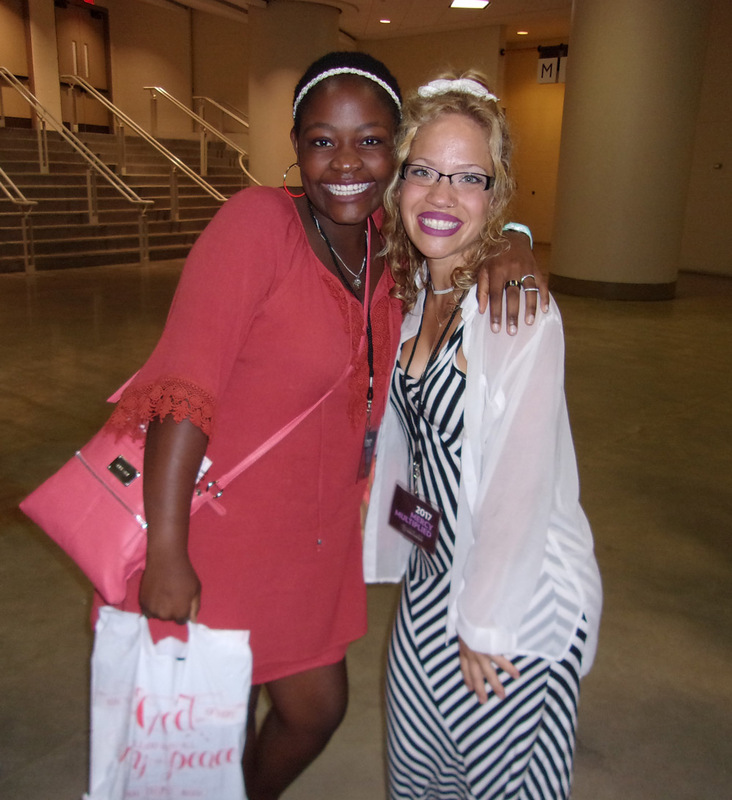 The St. Louis and Monroe residents had the opportunity to join over 24,000 other women at the conference to encourage one another as they grow in their Christian faith. The three-day event included guest speakers: Joyce and Dave Meyer, Joel Osteen, John Gray, and Ruth Graham. Worship was led by Chris Tomlin, Michael W. Smith, and CeCe Winans. Thursday night kicked off with worship led by Chris Tomlin, Grammy Award winning Christian artist, followed by a message from Joyce Meyer. Joyce presented, “One Small Adjustment That Brings a Big Change in Your Life,” encouraging the audience to turn their thought life inside out and adjust to a positive attitude. On Friday morning, Dave Meyer spoke on “Change for America.” He discussed the importance of praying for our country and evoking change. Later that morning, Joel Osteen posed the question: What is frustrating you and what should you tell yourself to sleep on? Joel told the audience there are situations to sleep on because they do not need to add confusion to life. John Gray rounded out Friday morning with his message, “Jacob’s Wait for Rachel.” He shared the story of Jacob working for seven years to marry Rachel, but was given Leah instead. John shared that there are times that what we pick for ourselves is not what God has planned. Michael W. Smith led worship on Friday. Friday night, Joyce shared a message “Arise, Shine for Light Has Come.” She encouraged the audience to not quit when frustration and exhaustion hit. Saturday morning, CeCe Winans led worship followed by a message from Ruth Graham, the daughter of Christian evangelist, Billy Graham. Ruth shared a message, “The Prodigal Daughter,” along with her personal testimony of broken marriages. Her message illustrated how much God loves and welcomes broken lives. Joyce closed out Saturday with a message on the importance of loving and accepting ourselves in order to love others. The 2017 Love Life Conference will be the last conference held in St. Louis. Joyce Meyer Ministries will be moving the conference to the east and west coasts in future years. Next year, the conference will be held in Tampa, Florida. 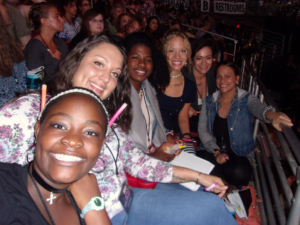 Mercy Multiplied is thankful for the partnership of Dave and Joyce Meyer. 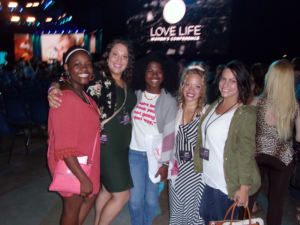 For more information on the Love Life Women’s Conference, please click here.